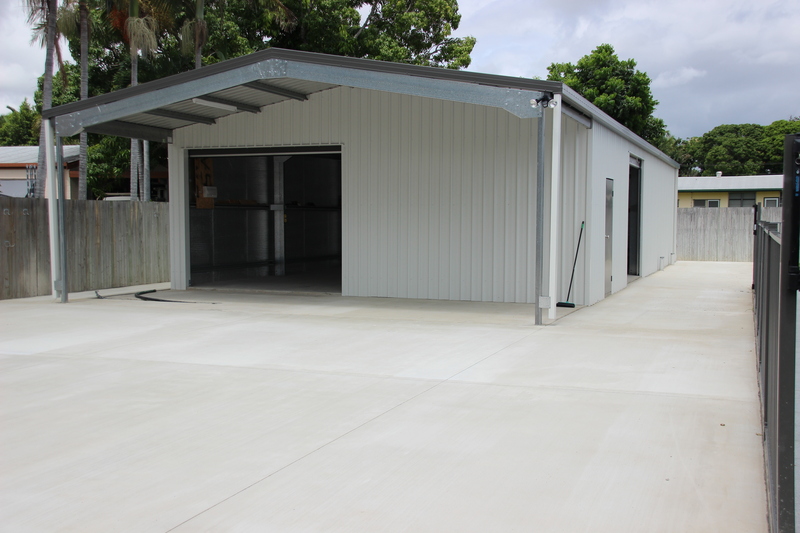 Look no further for all your Townsville sheds and garages needs. Garry Smith who also trades as SNS Concreting brings a wealth of construction knowledge to the table. Garry has been in the construction game his whole life and is always available to discuss your particular shed needs. Along with his wife Kelly, who handles the admin side of things, Garry can help you get the shed you’ve always wanted. As they are long term Townsville residents, they have the local knowledge to help you make all the right decisions regarding size, positioning and rainwater runoff. Cyclone Rated for peace of mind. At Trusty Sheds, we take our work very seriously. That means that we don’t mess around when it comes to cyclonic wind speeds. Our design features bigger frames and a lot more bracing when compared to many of our competitors. 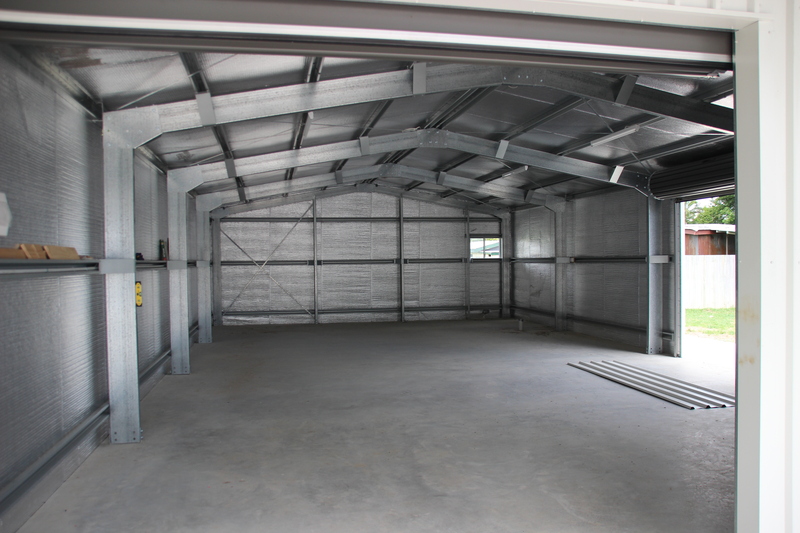 We want you to feel secure that your shed or garage is designed from the ground up with cyclones in mind. At Trusty Sheds, we use an advanced Computed Aided Drawing software program to design a shed or garage that ticks all the boxes for you. We don’t have standard designs or standard sizes. We specialise in custom designs and sizes at standard design prices. How can we do that? Our system allows us to design sheds to any length, heights to 6m and any widths to 24m clear span straight on the program. We can go bigger but it takes a little more effort. Working in with our friends at Lysaght, we then custom roll and cut to length all of the components with no wastage. The savings are then passed on to you. You get a custom shed at a standard price. Getting the shed of your dreams doesn’t have to be hard. We’re just a phone call away. Call now and find out why people are saying we are the easist shed company in the county to deal with and why our customers keep coming back. Call Garry on 0409300871 and talk to him personally or call Freecall 1300TRUSTY and we’ll put you through.